The City of L.A. enacted an ordinance requiring 48 hours of paid sick leave per year, doubling California’s recent sick pay law. It was enacted as an amendment to the City’s minimum wage ordinance. Unlike the state law which contains exceptions for certain occupations such as construction workers, certain home health workers, flight crews and workers covered by union agreements, the L.A. ordinance contains no exceptions. Employers with 26 or more employees must comply by July 1, 2016. Employers with 25 or less employees must comply by July 1, 2017. The size of the employer is determined by the average number of employees during the previous calendar year. “Employee” is defined as all individuals who perform two (2) or more hours per week within the geographic boundaries of the City for the same employer for 30 days or more. The definition of “employer” includes “a corporate officer or executive, who directly or indirectly or through an agent or other person, including the services of a temporary service or staffing agency or similar entity, employs or exercises control over the wages, hours or working conditions” of any employee. Thus, corporate officers and executives may be individually liable for noncompliance. 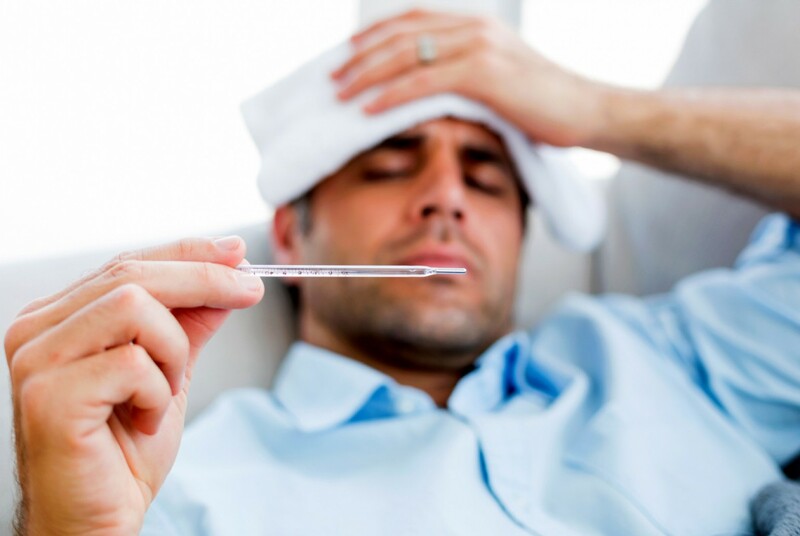 Employees may use paid sick leave to care for themselves or a family member. The definition of “family member” is greatly expanded to include not only children (biological, adopted, step and loco parentis), siblings, spouses, registered domestic partners, parents, grandparents and grandchildren, but also “any individual related by blood or affinity whose close association with the employee is the equivalent of a family member.” The ordinance does not state whether or how an employer can verify family equivalency. The ordinance does not address advance notice for using paid sick leave but does allow an employer to require “reasonable” documentation of a sick leave absence. The Office of Wage Standards of the Bureau of Contract Administration is the designated administrative/enforcement agency of the new ordinance. Hopefully, it will issue guidelines how to comply with the new ordinance. In the meantime, employers should review and revise their current policies as needed. Contact Stone | Dean’s Employment Law Practice Group for assistance.